Two ways of cutting sections: Power driven: When cutting sections you can press the “∨” key on the left panel according to the given program, and the freezing head will move up and down to finish cutting sections automatically. Manual operation: According to the tissue situation, choose the manual way. Press the “∨” key on the left panel again, and change the cutting mode into “manual”, and then you can cut sections by rounding the hand wheel. Retraction function: The retraction distance can be adjusted according to the user’s habit. Control System: Computer-controlled automatic temperature, there are three temperature displayed on the LCD at the same time. The dynamic display can show the working conditions of all hardwares, include compressor A, compressor B, lighting, UV, defrost and going forward and drawing back of the motor, and freezing of the table and the knife. The machine has Counting Down display when the compressor is starting to work. Four freezing points: Dual-compressors control system, there are four freezing points: freezing head, freezing knife, freezing table and freezing box. The freezing head can set different sectioning temperature according to different tissue. 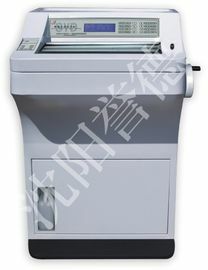 Freezing speed: there is no need to precool, the machine can get into freezing condition after starting up 10min. It can be switched off after finishing work to save the energy. It can also switch on day and night. Health protection: There is no need to set the temperature very low, the section can be done with high quality and avoid stimulating the human body. System protection: The rapid freezing system can be switched off manually anytime, and after working 8 hours, the rapid freezing system will switch off automatically. Defrosting system: There are automatic and manual defrosting functions. It can set 1. Defrosting time interval 2.Defrosting time 3. Manual defrosting. The user can set the time interval according to local temperature. The defrosting function can be switched off anytime; the machine will get into freezing condition after switching off the defrosting function. Mechanism: Excellent mechanical structure, the stability of the machine lie on the vertical cross rolling bearing, the mechanism is closed type and free from maintenance. Excellent mechanical performance: section cutting is exact, flat and stable; there is a fine anti-curling function. 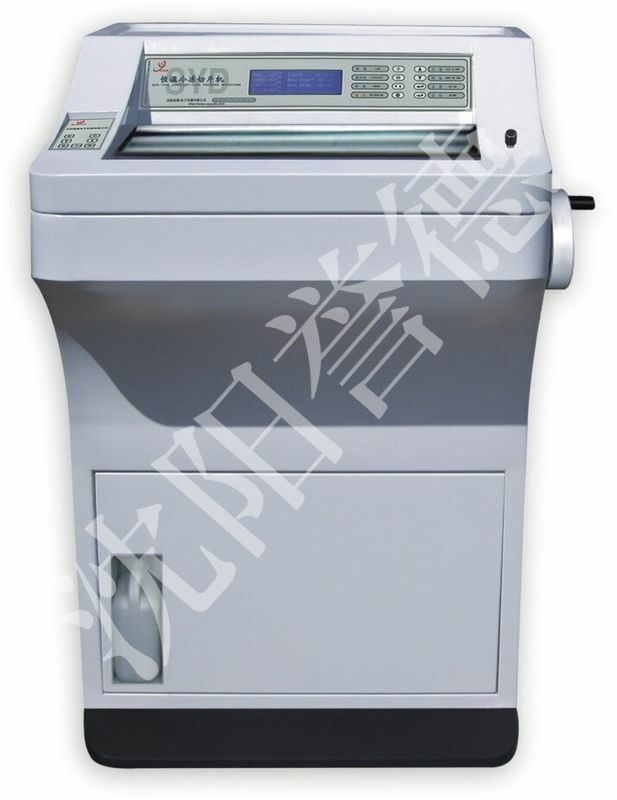 The machine has UV disinfection function, the freezing box is provided with down comer so that clean is convenient. The big freezing table is suitable for all hospitals. The steel knife and the disposable blade are interchangeable. Section repairing will be done outside the box in two ways: thin or thick. The knife can go forward and draw back and move in fast or slow. 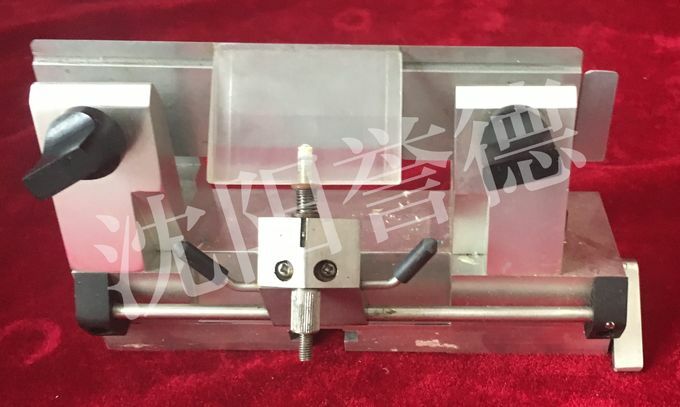 Tissue endothermic device: It can make tissue frozen rapidly with freezing table. The section numbers can be set. Computer control program can set the needed value by work and memorize it. Driven by motor. It has two speed shifts: fast speed and slow speed. 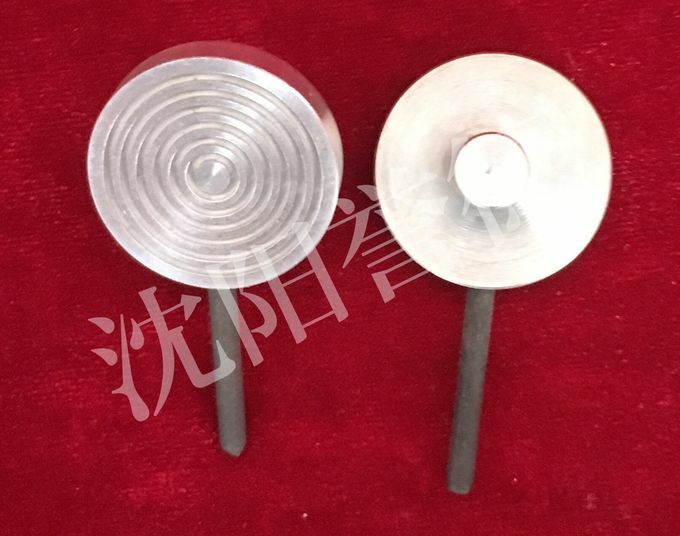 The quantities of section are accumulated and the cutting speed could be adjusted. 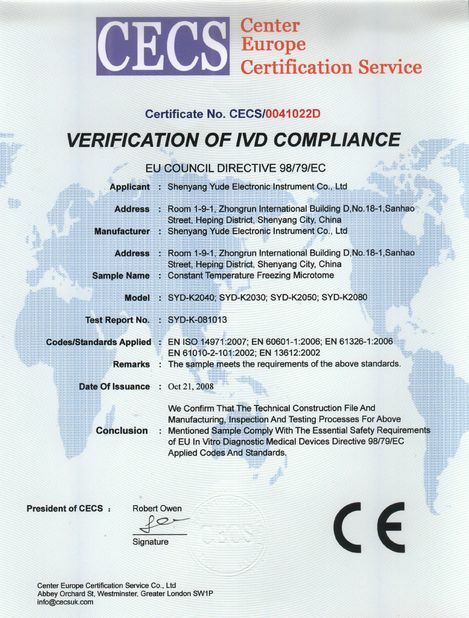 China Good Quality Pathology Instrument Supplier. Copyright © 2018 - 2019 pathologyinstrument.com. All Rights Reserved.